Lila L. Line, 89 of Chestertown, MD passed away January 24, 2014 in Envoy of Denton. 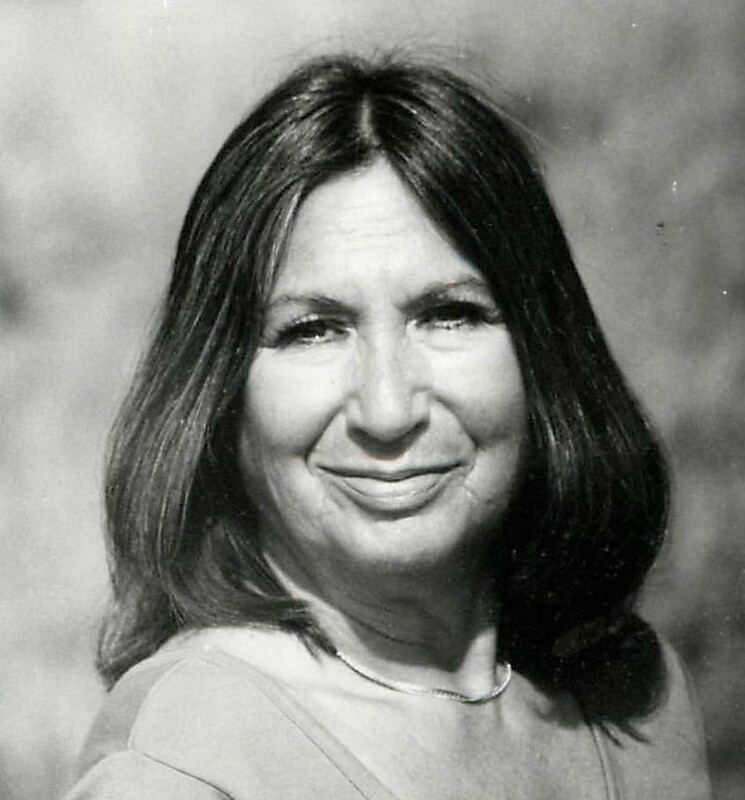 Ms. Line was born on February 21, 1924 in Brooklyn, NY, daughter of the late Benjamin and Sophie Perlman Levinson. Ms. Line worked as an editor for The Naval Ship Research and Development Center in Carter Rock, MD prior to her career as a free-lance writer beginning in 1972 for various magazine publications, and working for Chesapeake College as a special writing teacher, retiring in 1992. She was the author of the book "Waterwomen" and the children’s book, "Grandaddy Builds a Bugeye". After retirement, she worked for Washington College, Academy of Lifelong Learning and pursued her poetry writing. Ms. Line was a member of the Third Haven Friends Meeting in Easton. Ms. Line was predeceased by her son, Adam Line and survived by sons, Steven Line (Gail), Jonathan Line (Arlene), grandchildren, Jamie Hollowell (Lee), Stephanie LaMarche, Shawn Marble (Colten) and great-grandchildren, Garrett Hollowell, Crue LaMarche and Cathryn Marble. A memorial service will be held at Third Haven Friends Meeting in Easton on Saturday, March 8, 2014 at, 2pm. Donations to Third Haven Friends meeting are requested in lieu of flowers. Arrangements by Galena Funeral Home of Stephen L. Schaech.